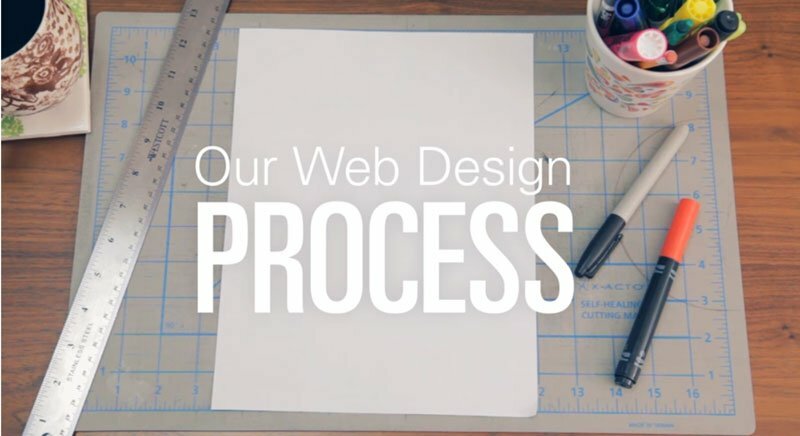 Choosing Onpoint Creations as your web design company will be the best decision you will make. We give quality advice and feedback to all our clients. We are not JUST here to build you a website and then disappear. We are here to make sure you next step in Onpoint. We work with some of Australia’s leading companies and have had outstanding results. This includes helping you with general enquiries, give honest directions on how to approach a problem, have innovative ideas or deciding what the next steps are to progress in your business in the online world. We will make sure you understand what is needed and what is expected from both yourself and by Onpoint. In this meeting we will discuss your ideas, plans for the future, what you want out of the website, where you plan to be, and setup a time plan for the next year. This will help most people “settle their nerves” in the matter.